*some assembly required: Thrilla on Priscilla! We've been talking about it for decades, and it's finally happening.- this project will come fully assembled!! 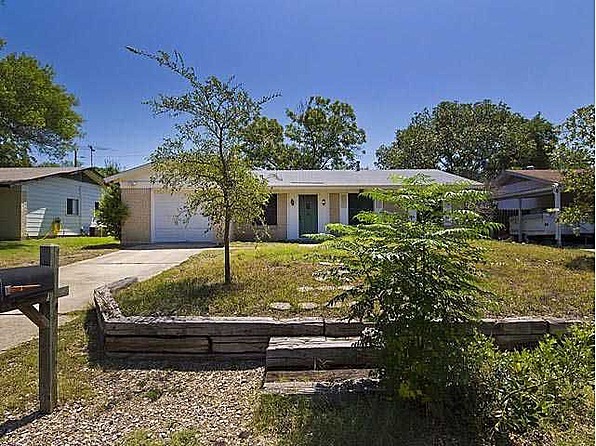 We purchased a great little mid-60s house at 7007 Priscilla Drive (near Highland Mall). It's a solid house, but needed a lot of TLC and a whole new design for the kitchen and baths. When we're finished, it will be a small house that lives big, and it will be fresh and new throughout. View from the front door toward dining and kitchen. The house is compact, but will feel big for living and entertaining. New kitchen as viewed from dining room. Big and bright!! 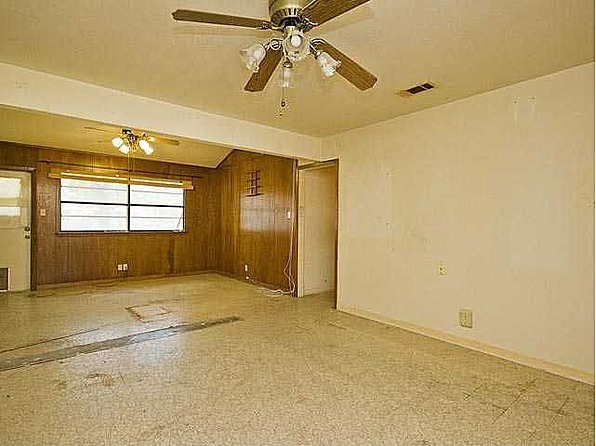 The house has 3 bedrooms and 2 baths in a very compact and efficient footprint, with a huge lot. It's going to be a great new home for someone soon. Not very bright and pretty, but we could see the potential. Here are some of the "before" shots, from similar vantage points. 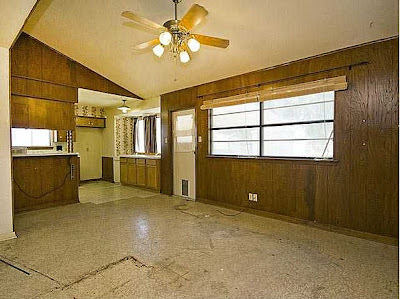 The kitchen was a tiny, apartment-sized galley, but that's a distant memory now! Think it needs some curb appeal?? We're painting and starting the landscaping right now, so if you come by, you can see some progress already. We'll be back with updated photos soon!! We expect the house to hit the market in mid-December or early January.